A simple plugin that creates a divider between thread authors post and user replies. 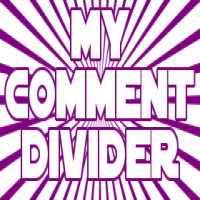 - Mycommentdivider is a simple plugin that adds a divider between the thread authors post and user replies, it also displays a message if no user has replied to a thread. The comment divider only shows after the first post. - After seperating the authors post from user replies the plugin then displays a reply count as well to tell others how many replies were posted in that thread. - But in a situation where nobody has replied to the thread yet, then a message is shown to user that no replies where posted. You can decide if the message should show or not by deactivating it in plugin settings. - Ability to enable or disable the plugin function in plugin settings. 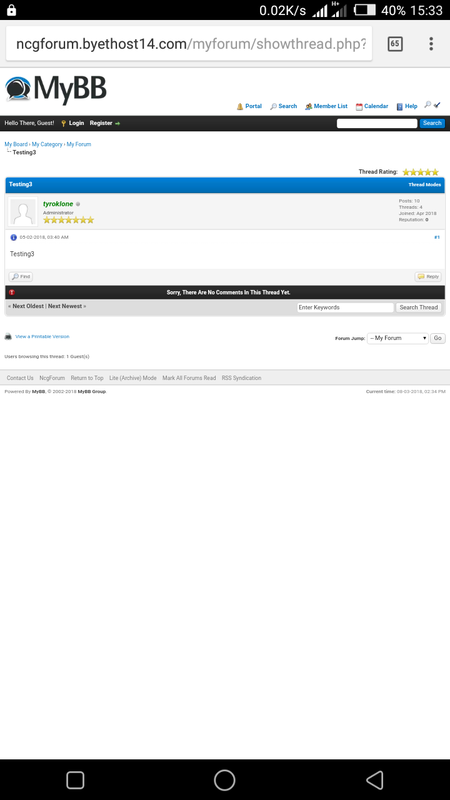 - Ability to enable or disable the comment counter. - Ability to choose choose which usergroup can see the divider. - Ability to modify the divider style or message as you want, you just need to look for (MyCommentDivider Templates) in side the template you see two template sets. -- The first template is displayed when there are comments / replies in a thread. -- The second template is displayed when there is no comments / replies in a thread.